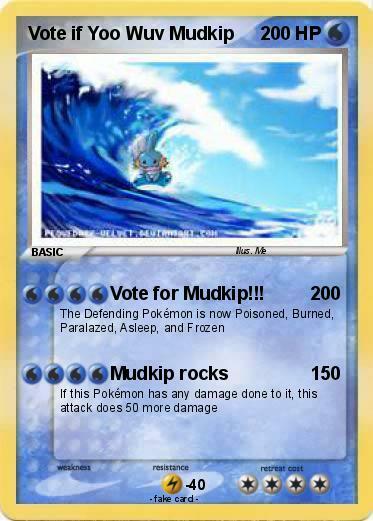 Attack 1 : Vote for Mudkip!!! Comments : Budder... Its SOOOO beautiful!!!! !